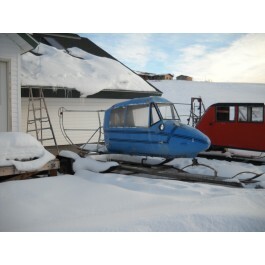 Walker Aviation Services is offering to build classic custom snow cars custom to your back country needs. Will get you and your supplies to your remote cabin with ease and speed. We have several snow cars for sale. These are homebuilt snow cars. A snow car is essentially the predecessor to the snowmobile.